If you wish to apply for a card, please contact 1688-8751 for application. Your first premium card, offering perfect gifts and high-quality rewards benefits to you who are about to start a premium life. This is the chart of annual membership fee. For foreign brand, the annual fee is 200,000 won. 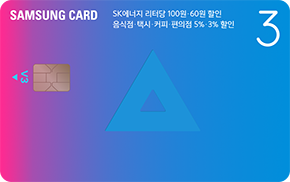 Additional card membership fee is 50,000won. For domestic brand, the annual fee is 195,000 won. Additional card membership fee is 45,000won. This is the chart of annual membership fee. For foreign brand, the annual fee is 18,000 won. Additional card membership fee is 13,000won. For domestic brand, the annual fee is 18,000 won. Additional card membership fee is 13,000won. This is the chart of annual membership fee.For foreign brand, the annual fee is 20,000 won. Additional card membership fee is 18,000won.For domestic brand, the annual fee is 18,000 won. Additional card membership fee is 13,000won. All-inclusive benefits with discount store, online shopping, gas station and even hospital and pharmacy! This is the chart of annual membership fee. For foreign brand, the annual fee is 20,000 won. Additional card membership fee is 15,000won. For domestic brand, the annual fee is 18,000 won. Additional card membership fee is 13,000won. The excessive use of credit cards may pose a threat to the financial health of your household. 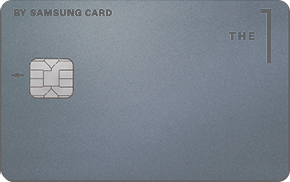 You are advised to check detailed conditions for card use in Prospectus, Website of Samsung Card, Terms and Conditions before you enter into an agreement. 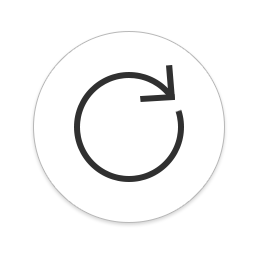 Please check possible causes for changing additional services.